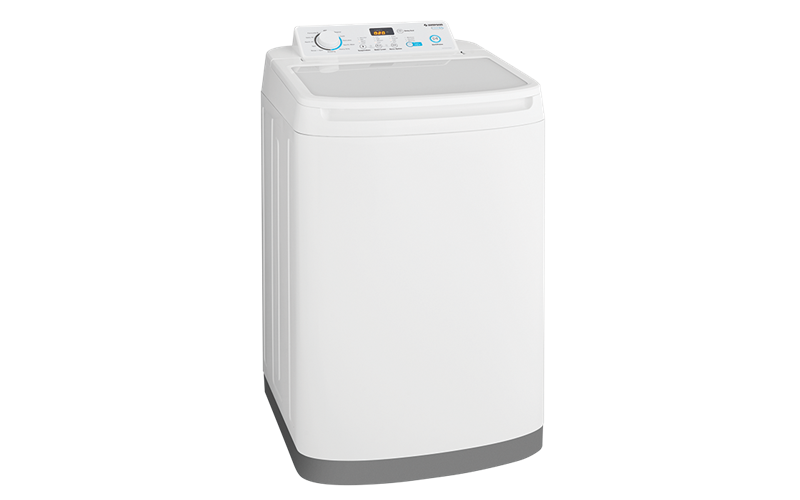 6.0kg EZI Set top load washer is rated 4.0 out of 5 by 1. 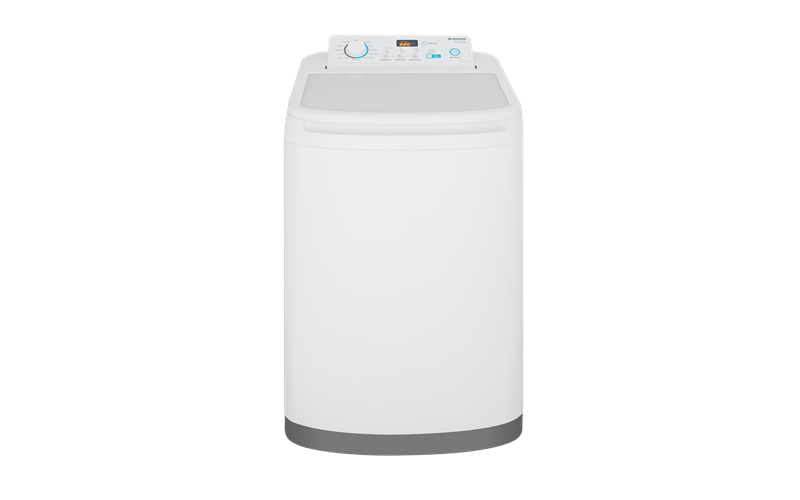 6.0kg EZI Set top load washing machine with 11 wash programs, gentle agitator wash action, gentle drum, time remaining display and delay end. The toughened glass lid is not only stylish but durable. Its scratch resistant flat surface can be used as an additional work space in your laundry room and best of all its easy to wipe clean. 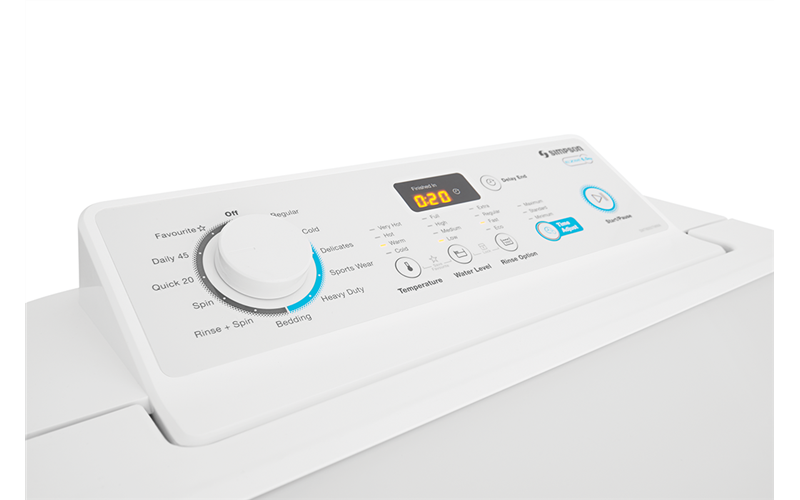 All EZI Set models feature a time remaining display so you don’t have to wait around for a wash to finish. You can better plan your day and get on with things you’d rather do. Rated 4 out of 5 by lynne2 from Good features! only thing I wish is that the lint trap was a bit easier to clean. otherwise it is good and easy to use.